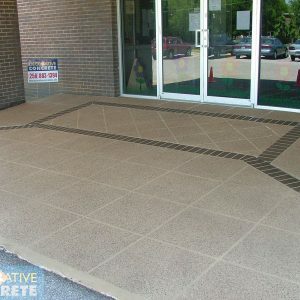 Facilities Managers - Decorative Concrete, Inc.
Do you oversee with large warehouses or manufacturing facilities? 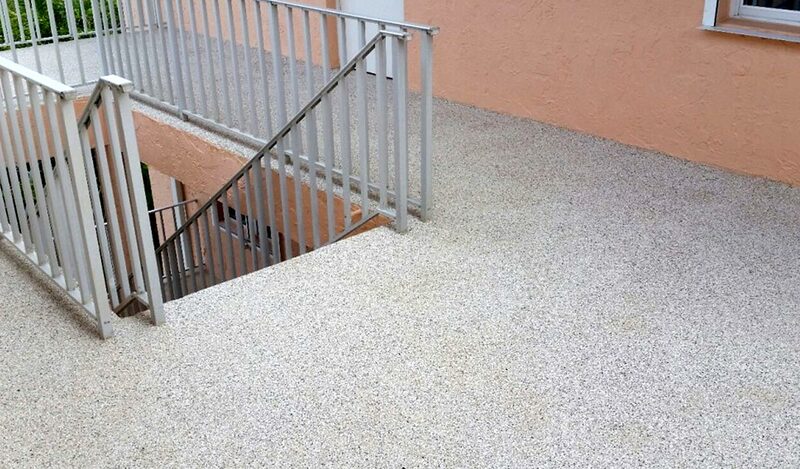 Call us today to learn about coatings that can hold up to forklifts and other heavy traffic for years and years. 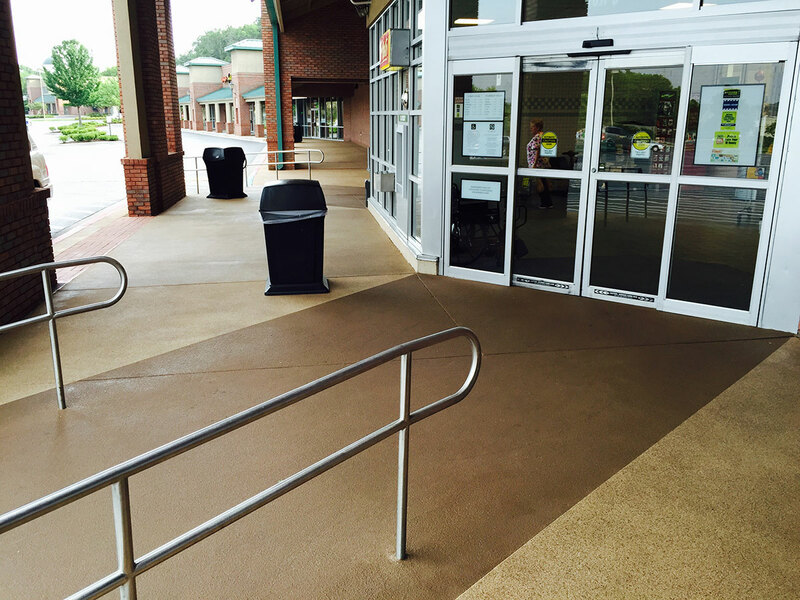 Maybe you don’t deal with forklifts, but have several locations which get high foot traffic. 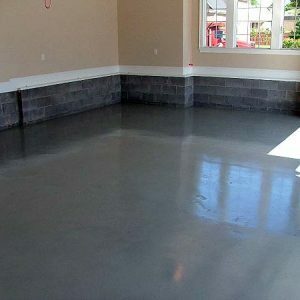 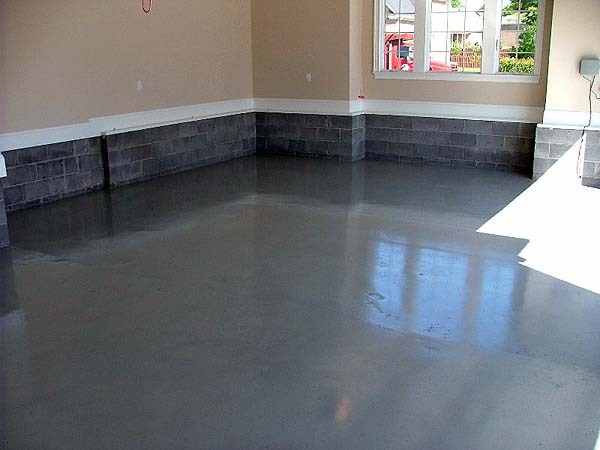 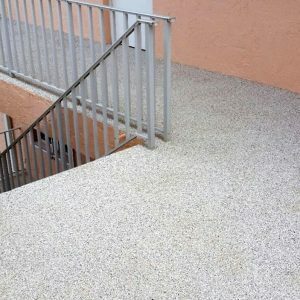 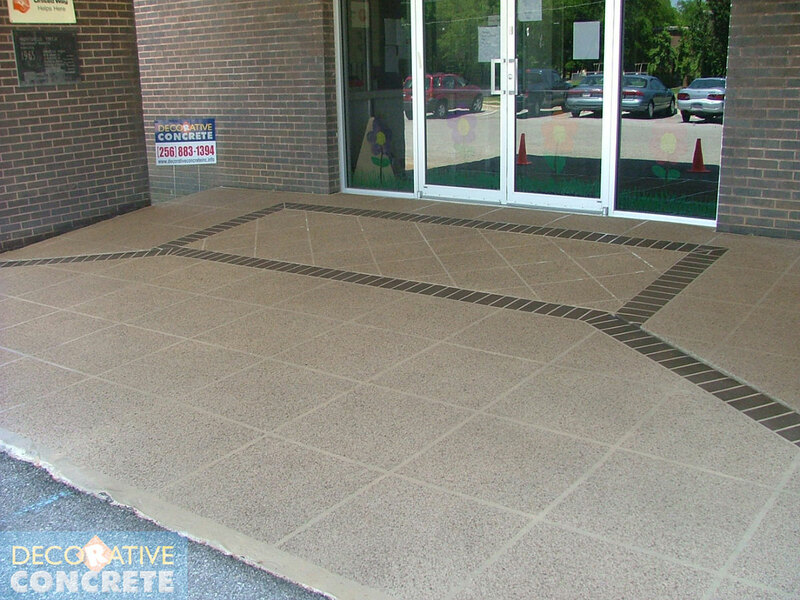 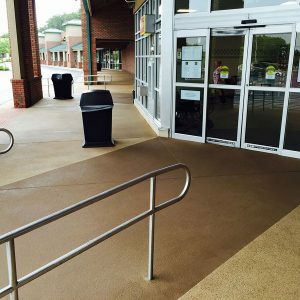 We have several customers such as grocery stores and financial institutions which have decreased their maintenance costs by using Decorative Concrete.